Looking for a unique personalized gift with the medical caduceus for the new Doctor graduate in your life? Have him or her proudly hang their coats on this beautiful bamboo engraved hanger! Their new Title, Graduate and date they graduated will be nicely engraved under the medical caduceus for a lifetime memorabilia. 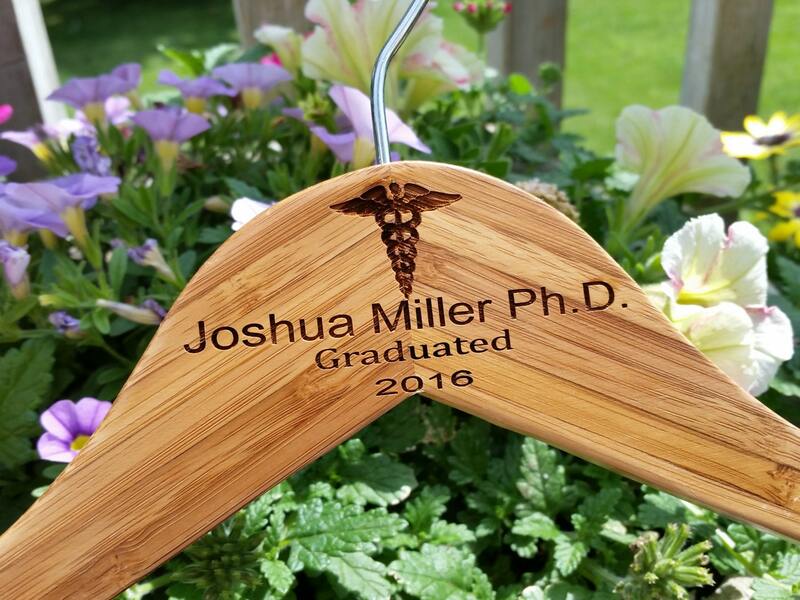 Let us engrave this beautiful hanger for any of your graduates. Doctor, Lawyer, Attorney, MBA Business Graduate or any other carrier. 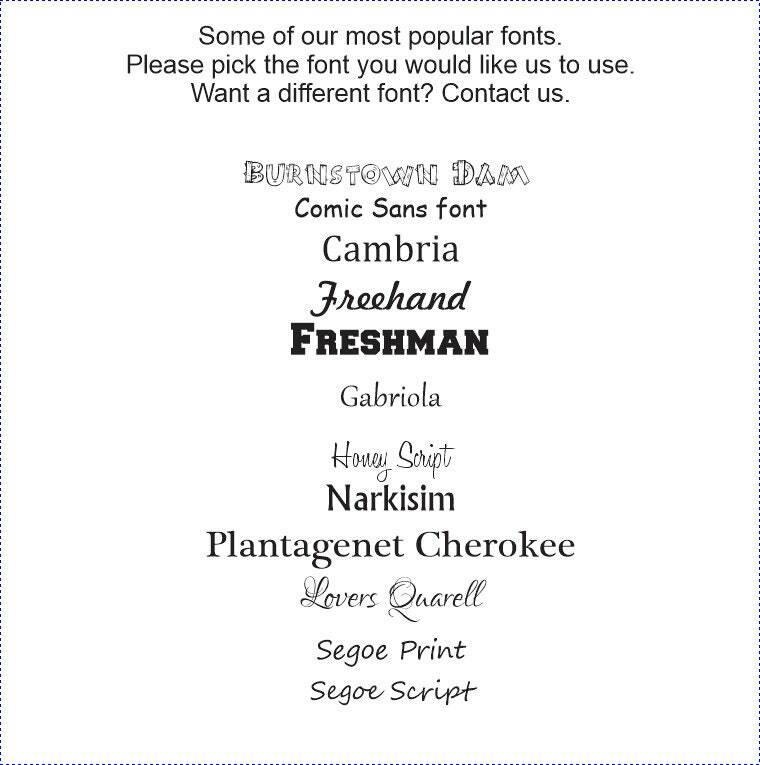 We will engrave their name, title, Graduated & the date.